Over at High Drag podcast Random McNally was complaining that he didn't understand anything in the overview settings and how it worked. I'm going to take a short post to explain some of the most complicated tabs in the settings. You can have up to 5 tabs in your overview and what is displayed in each can be different, but the appearance of what is displayed has to be the same. In the Tab Presents tab, you control what things are displayed per tab. In the image below, you can see me looking at the Types tab for my "general" overview tab. These are straight forward on/off check boxes where you select the things you want to see. 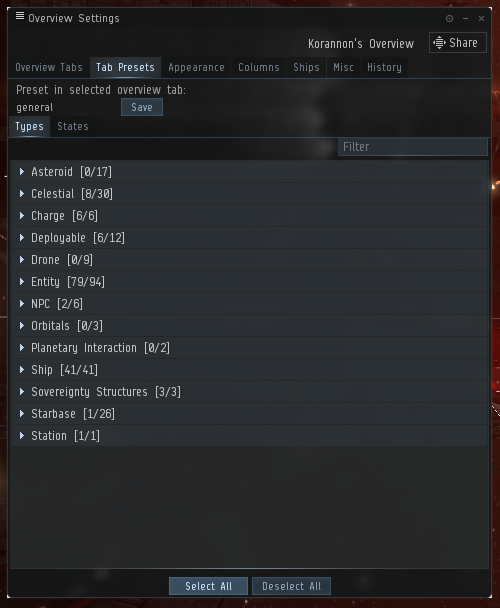 Often when a new ship or deployable object is added to the game by CCP, you have to come here and make sure it is checked or you won't see it in space on your overview. Things get a little trickier in the States tab of Tab Presets. 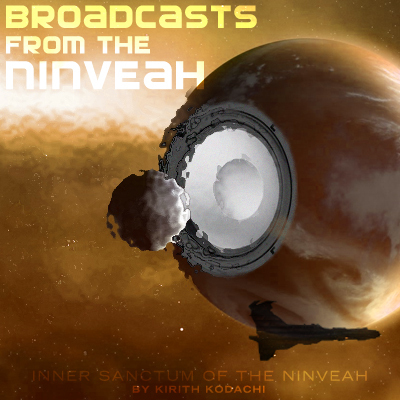 There are many states which are not mutually exclusive that an object or pilot in space can have in relation to you. For example a pilot can be a criminal, in your militia, at war with your corporation/alliance, have a bounty, and a security station below 0. This tab allows you to control whether or not they show up in your overview at all, but not what they will looks like if there (that's governed by the Appearance tab and we will get there). 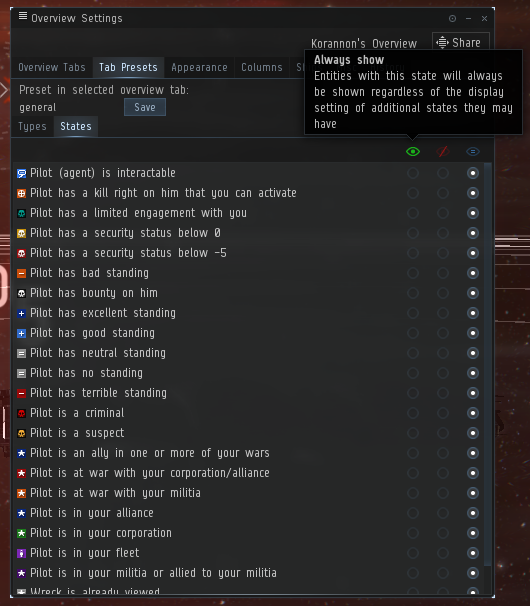 This tab is useful for setting up overview tabs where you don't want to see "friendlies" in the overview so you only open fire on enemy ships, or the inverse if you are a logi pilot. Again, it does impact how the items will appear in the overview, only whether they are seen or not. The Appearance tab affects all tabs in your overview and allows you to tailor how an item in the overview is displayed assuming it was not filtered out by its Type or State in the Tab Presents rules. The colortag is the little icon that gets attached to the overview icon in the overview and in space. Most familiar is the green and white icon for pilots in your corporation. This is where things can get confusing. Let's say you are in space and a pilot arrives on grid with you who is in your militia, has terrible standing, and is a criminal. Which icon will he sport? EVE figures it out by working down the list from the top and using the first matching one. 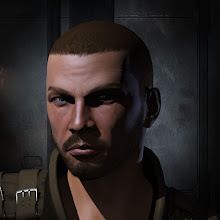 This is the source of most "overview malfunctions" in Faction Warfare where a lot of pilots are a criminal from shooting neutral parties but are in your militia so should not be shot. 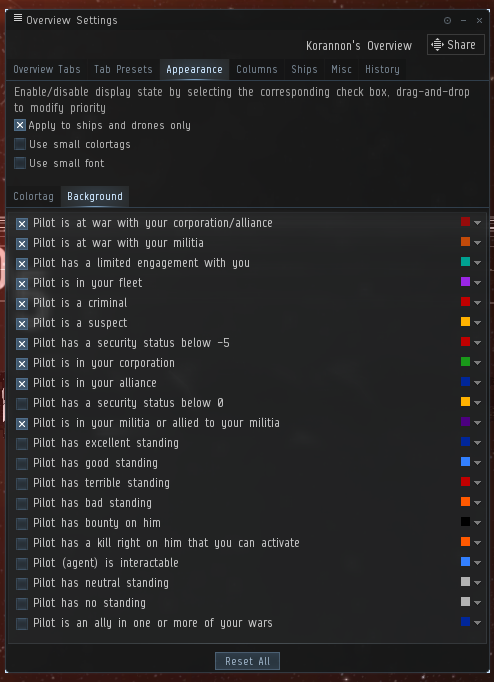 This is addressed in this tab by dragging the "Pilot is in your militia" higher in the list above the "Pilot is a criminal". 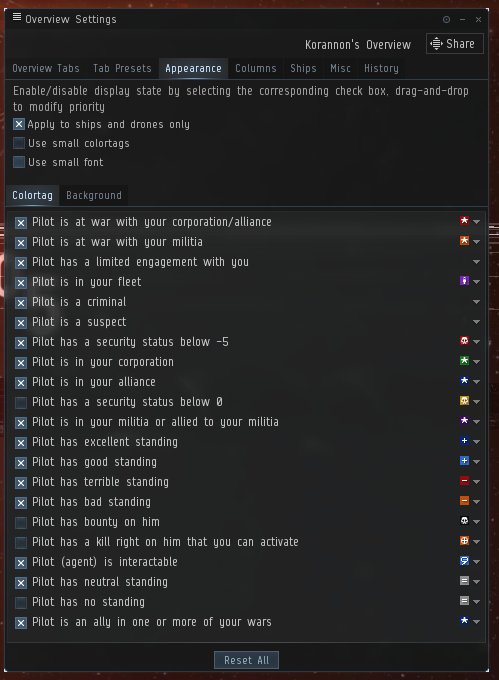 Generally speaking, you want "Pilot is in your fleet" / corporation / alliance / militia to be highest on the list, followed by pilots at war and terrible / bad standing. The Background tab of the Appearance Tab is basically the exact same mechanism except its logic is for the background colour the row in the overview receives. It has the same mechanic for picking the background (i.e. work down the list until it finds the first matching rule) and the same drag and drop for picking the priority. The neat thing is that you can combine the tag and the background logic to do powerful things. For example, what I've done on my overview is have the colortag set show terrible standing higher than "Pilot is a criminal" or suspect or security status below -5, and the background has those higher. This way I can see on my overview easily neutrals I have bad standing with because I suspect they will attack, but also quickly tell at a glance when on grid whether or not I can engage them without getting sentry gun fire because their background flashes red. 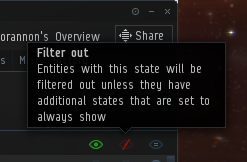 Prevents me from engaging neutrals with bad standing but high sec status and no criminal timer (usually). That's it! There is my quick explanation of the overview setting's most confusing tabs. Awesome, thank you. I'm looking forwards to it. 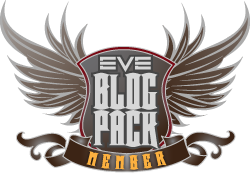 It seems to me that the overview is one of the most powerful and incomprehensible tools in Eve. And you've done it already!